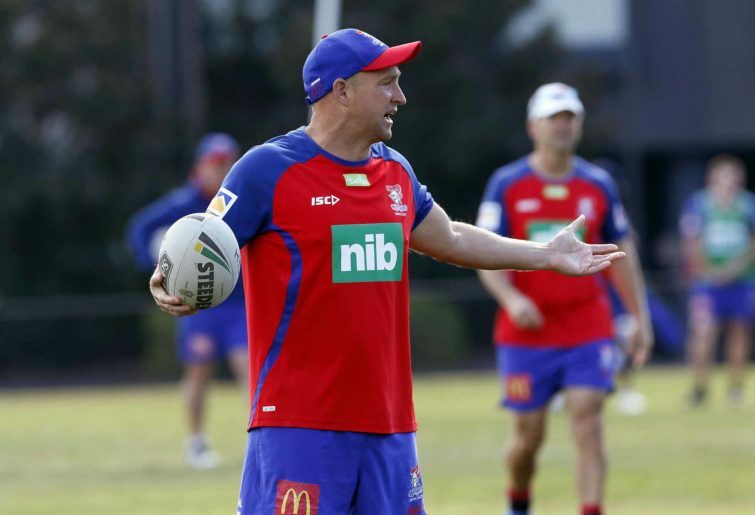 Is Nathan Brown's time up as Knights coach? If you ask a fan who their second team is, many will say the Knights. One of the reasons for that is that we all love an underdog and in the last ten years there has been no bigger underdog in the NRL than the red and blue. But it’s not just about the team on the field. Many of us also have love and admiration for the club’s fans. Despite the lack of success in recent years, their average home crowd numbers are always right at the top. 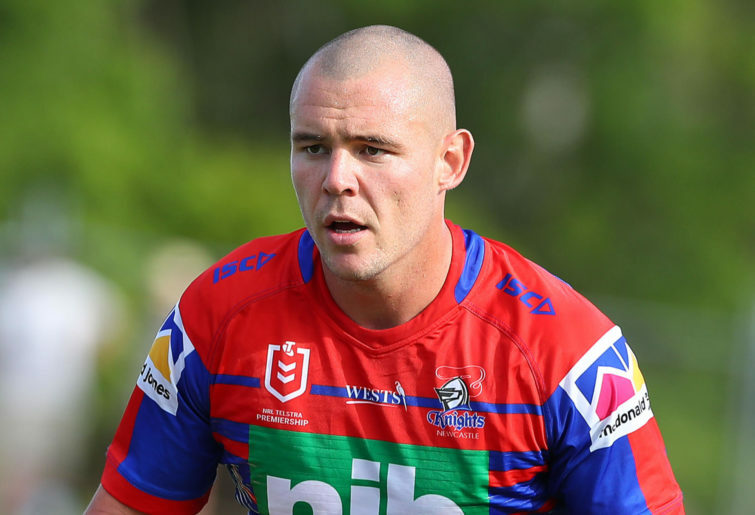 Novocastrians love their footy and their team – even when they dish out performances like they did against Manly on Saturday night, as the Knights slumped to their fourth straight loss. It’s time to accept reality. For those of us who tipped the Knights to make the top eight, it’s evident from the first five rounds that this is not the team we thought they were and that we may have overestimated the impact that some of their new signings would have. Over the last couple of seasons, we have seen a similar pattern in the off-season. During this ‘rebuild’ under Nathan Brown, a couple of good signings are made each year, and then the media talks about these recruits and how they will either improve the club’s fortunes dramatically, and this year, propel the team into the top eight. But let’s look at some of those 2019 signings: David Klemmer, Hymel Hunt, Edrick Lee, Tim Glasby and Mason Lino. While Klemmer was significant, many of these players fall into the category of depth signings. The problem is that many of them have been elevated to the starting line-up. Adding to the hype this year was Brown’s announcement that Kalyn Ponga would move into the halves. Some experts predicted – before even playing a game together – that Mitchell Pearce and Ponga would be the halves pairing of the year. Matthew Johns was one of those experts, declaring that if Ponga stayed fit, Newcastle would have the best halves pairing in the comp. 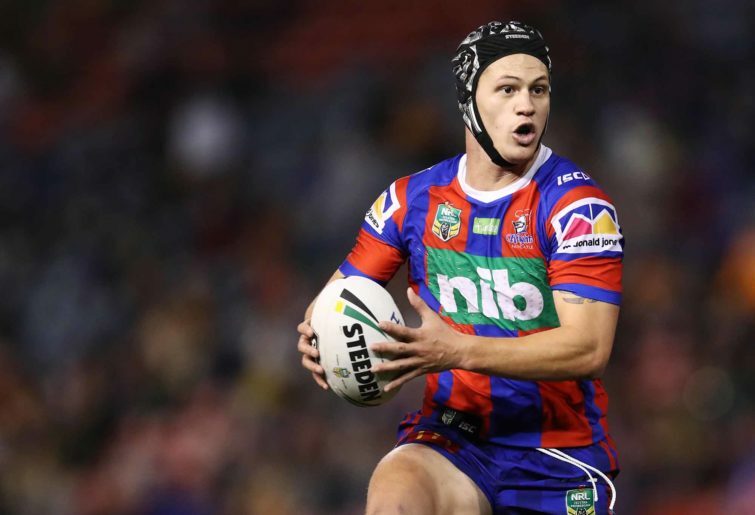 His brother, Andrew, said Ponga would win the Dally M if he stayed fit. I was never a fan of Ponga moving into the halves. He is an exceptionally talented player, but just like we saw in State of Origin last year, when his defensive workload increases dramatically, he is not as destructive with the ball in hand. I remember the break he made in the second Origin match, towards the end of the game, where he was gassed because of the extra work he was doing in the middle. Additionally, this move showed arrogance. When Darren Lockyer shifted into the halves, it took him about six weeks to find his feet. This was a man who already had over 200 first-grade games under his belt when he made the move. Ponga has barely played 30 games. To add insult to injury, this experiment was never really given the chance to work, with Ponga returning to his preferred position of fullback midway through the third match of the season. So how much longer does Brown have as a coach? Is his time up? He delivered back-to-back wooden spoons in his first two seasons, then improvement to 11th last year. There may have been some positive signs in their games so far. They have lost a couple of close encounters, and heading into Round 5, had the fourth-best defence in the competition. But all of that means nothing if you can’t get two points, particularly when you consider how poor their performance was on Saturday night. Their opening quarter showed no urgency or intensity and 20 minutes in, they trailed 18-0. There are several teams who have shown in the opening weeks of 2019 that rebuilds don’t take as long as they have at the Knights. The Eels have shed a couple of players, made some big signings in key positions, and look like a different team. Same story for the Raiders. How much longer will Newcastle supporters buy the rebuild story before beginning to question the man in charge? I don’t envy Knights fans. You spent an entire off-season waiting for the footy to return and head into Round 6 with a win-loss ratio of 1-4. That start is almost impossible to recover from, particularly when they have already had four home games and lost three of them. Traditionally, Newcastle are not a team that travel well, so this does not bode well. So how many more years of a rebuild can Knights fans endure? Because I’m starting to get impatient for them.